Accessibility at Port Gaverne Hotel presents many challenges. Our building is a narrow-corridored, steep-staircased, 17th-century building. So, although we are looking at ways to include disabled access to our hotel rooms – none of which are on the ground floor – we are currently unable to offer guaranteed access to accommodation to visitors with disabilities requiring wheelchair access. If you are in any doubt as to whether Port Gaverne Hotel is suitable for your stay, please do not hesitate to contact us and we can discuss your particular requirements in detail. Much of our pub bar and restaurant areas are on the level. There is also ample space on our stunning terrace overlooking Port Gaverne Bay to relax and enjoy both the food and the views. For the visually impaired, our staff will be more than happy to talk you through our varying menus. All dogs, are welcome in the bar and the rooms, while guide dogs are also allowed in our restaurant. 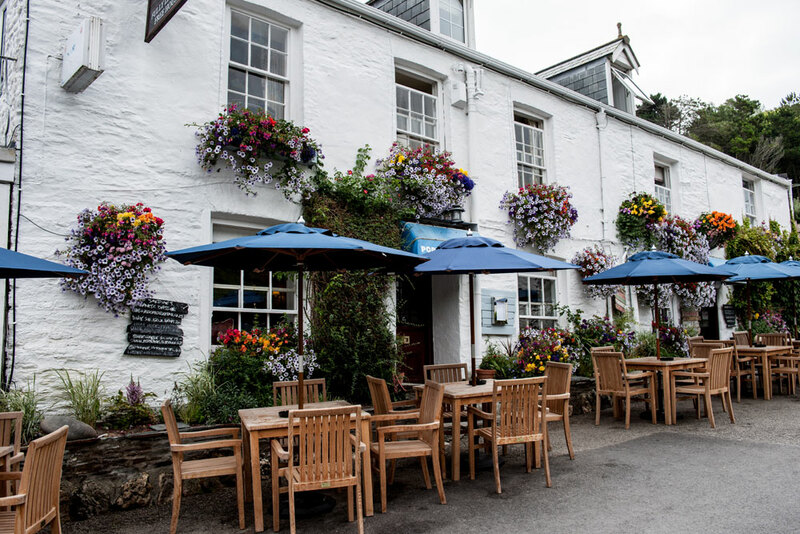 The Port Gaverne Hotel website has been designed to be intuitive and easy to use. We are reviewing the standards necessary to achieve a level A conformance with W3C guidelines.